What just happened? 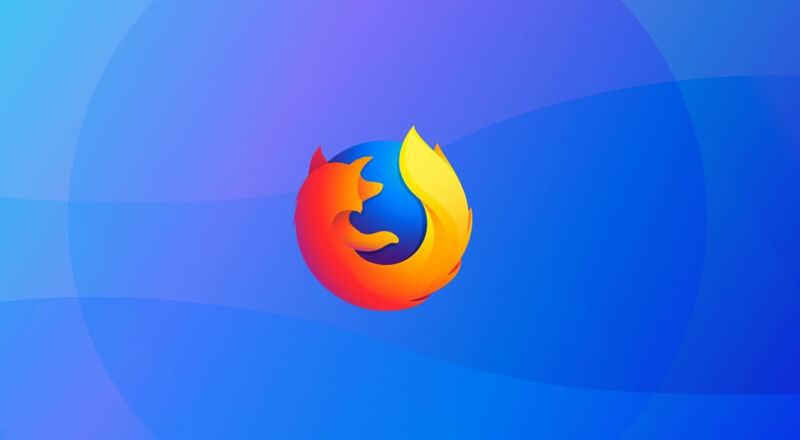 Mozilla has released the latest update of Firefox for desktop and Android. Version 64 of the browser brings with it a number of new features, including extension recommendations, better tab management, and a revamped performance management page. First up is the Contextual Feature Recommender, which, as the name suggests, recommends extensions via a popup that drops down from the address bar. Firefox’s suggestions are based on how you use the browser and the sites you visit. "For example, if you open multiple tabs and repeatedly use these tabs, we may offer a feature called "Pinned Tabs" and explain how it works," said Nick Nguyen, Vice President at Mozilla. The feature is available for US users in regular browsing mode only, and will initially recommend only three extensions: Facebook Container, Enhancer for YouTube, and To Google Translate. The Firefox Task Manager has been updated and now resembles the Windows Task Manager. It will show how much energy each tab is consuming, which should be handy when using a laptop or mobile device. There’s also “advanced tab management,” which lets you select multiple tabs and bookmark, group, and pin them. This new version of Firefox distrusts all Symantec TLS certificates, including those issued by Symantec subsidiaries GeoTrust, RapidSSL, Thawte, Verisign. This was supposed to happen in Firefox 63, but Mozilla delayed it. Additionally, support for the Firefox built-in RSS feed reader has been removed, while performance improvements, native Windows 10 sharing support, and bug fixes are also part of Mozilla's latest browser, which you can download here.